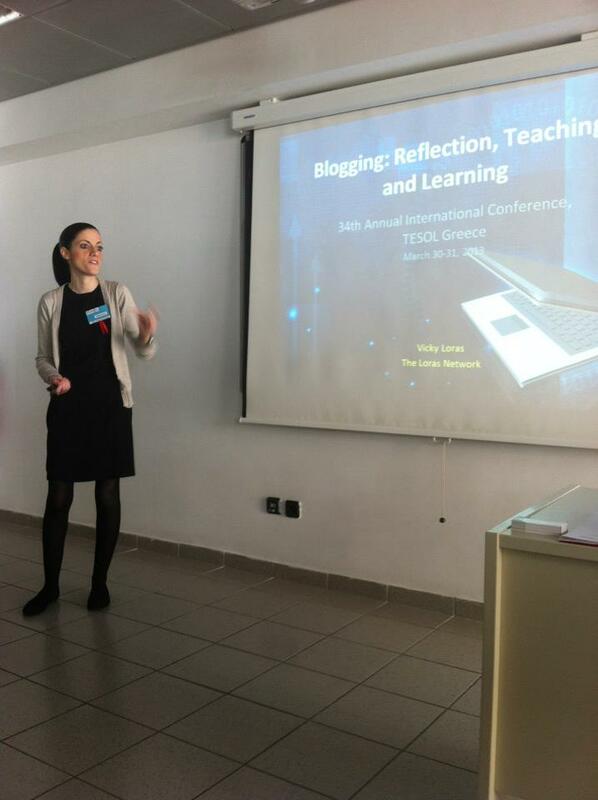 I was very honoured to present for the first time at this year’s TESOL Greece Convention. 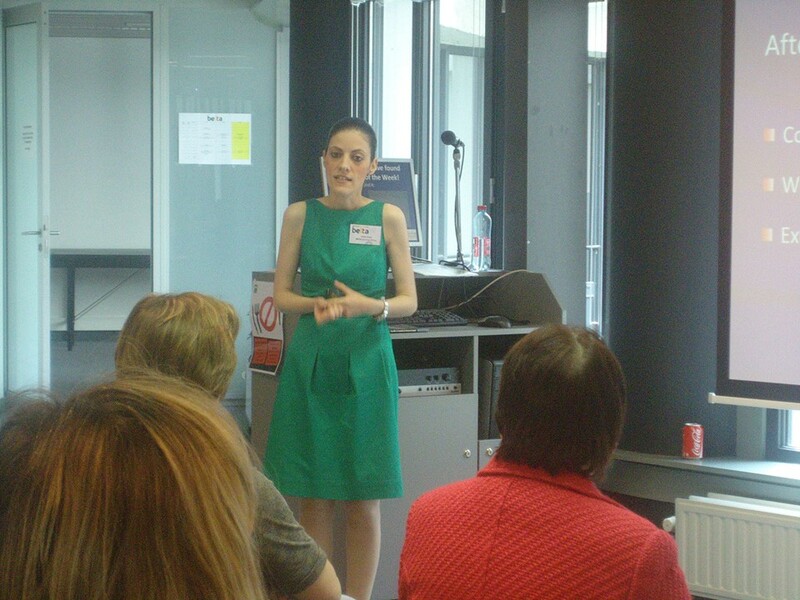 Here is my presentation, as well as the notes the participants received at the end. Many thanks to those who were there and everyone for their support! Another very important aspect of professional development is reading and writing for educational journals and magazines. Almost every teaching association in various countries around the world has one, be it a paper journal or online or even an online newsletter, which is shorter. Some associations offer the journals included in the membership fee, which can be very helpful – however there are also magazines that do not belong to associations but are related to language teaching, like Modern English Teacher and English Teaching Professional, to name a couple. Why is it so important to read them? Well first of all, to learn from them. 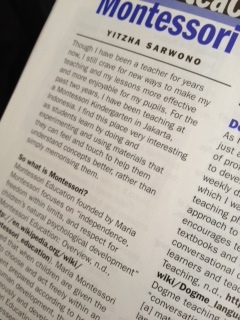 So many colleagues share loads of teaching ideas in their articles, which we can adopt and adapt in our own classes. They can keep you feeling inspired and motivated for the next class! It can also make us think critically, because we cannot possibly agree with everything written. We can choose what fits our classes and our methodology and use it accordingly. Some articles focus on research or other theoretical issues and can help teachers enrich their knowledge, or even help them with their studies, as many educators continue their studies. 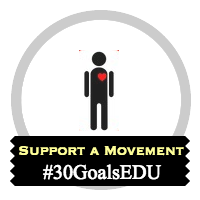 Share your ideas with other educators! Write for journals and magazines – it helps you to also practise your writing skills. A lot of educators reading your articles might then contact you to give you feedback on your writing, for instance how much it helped them, or any kind of feedback, which is also welcome. Then you can see what you can continue writing about, what you can improve and so on. Just try doing it!